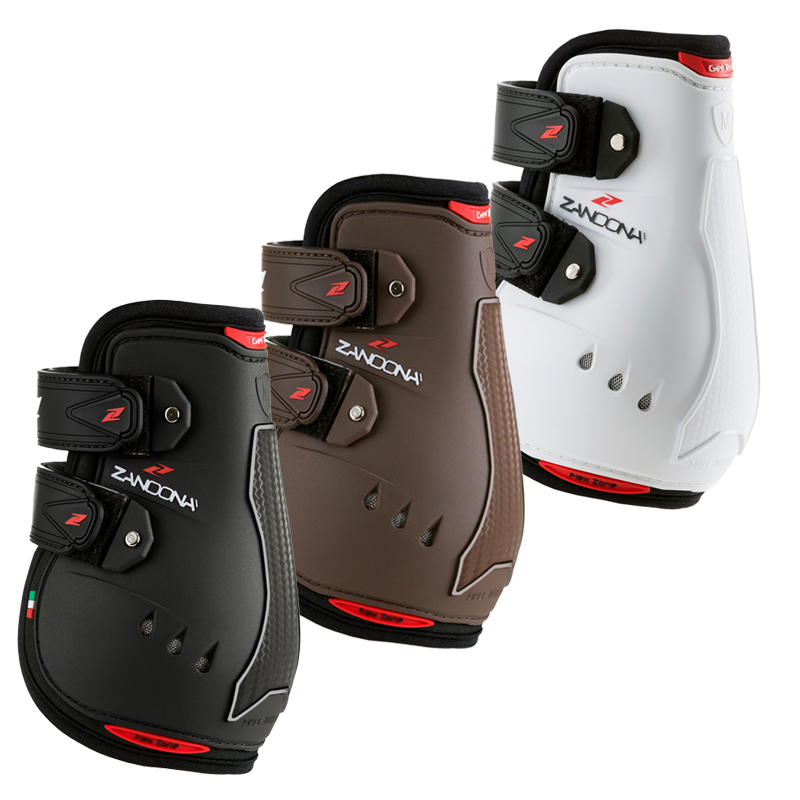 The Carbon Air Active Fit Fetlock boots have plenty of protection on the strike pad, with a layer of Gel, for support and comfort, a Carbon insert and a hard impact protective shell. They have three air vents to keep your horse's leg cool as they perform. The Neoprene support works as a shock absorber and the Velcro straps give a secure fastening. Being manufactured and designed in Italy, they have a beautiful, ergonomical shape which provides a perfect fit. High quality, innovative design.